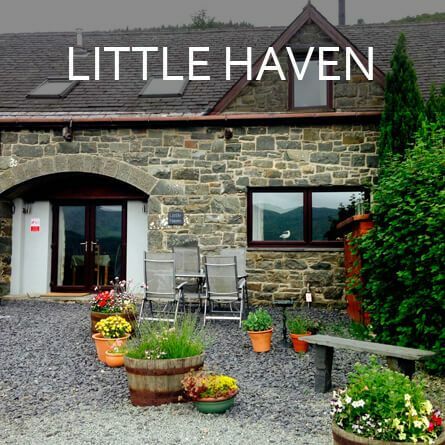 Our self-catering accommodation in Snowdonia National Park is an amazing location for family adventures and those seeking unspoilt scenery and food for the soul. Close to the coast and mountains with castles, steam trains and ancient market towns to explore, your holiday can be action packed or as laid back as you like. You can walk from the four attractive holiday cottages through our wild woods and meadows onto the beautiful Mawddach Estuary Trail. The 9 mile traffic-free trail links seaside Barmouth and the historic market town of Dolgellau. It’s a magical location for cyclists, walkers, photographers and wildlife-watchers. 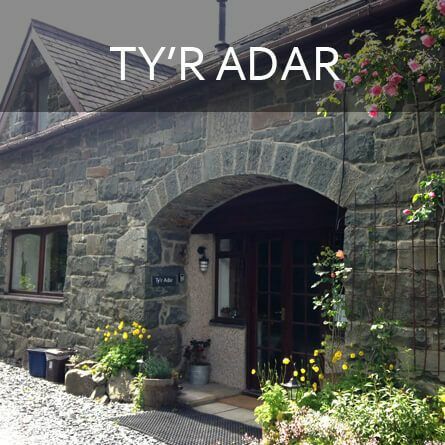 The pet-friendly cottages share the same massive Welsh slate roof of this converted Victorian slate cutting shed. 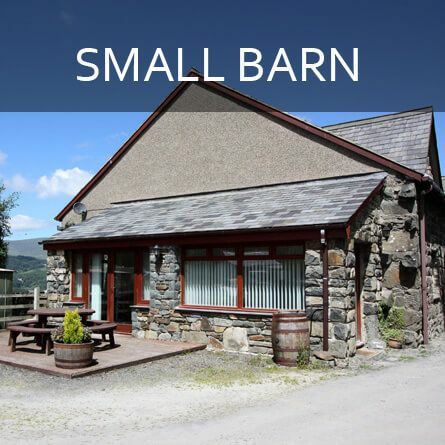 They adjoin our small, quiet camp site and The Slate Shed B & B.
Graig Wen is a favourite place for friends and family to get together. Each house has its own character and features, but all are spacious and comfortable with everything you need for your home from home. 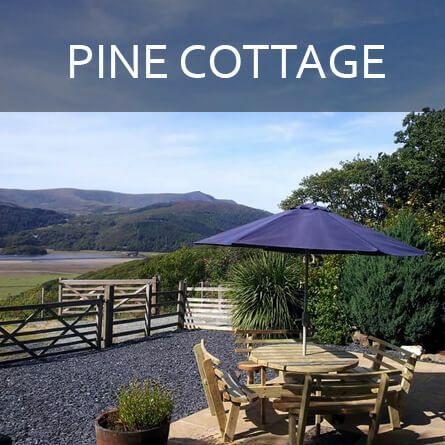 Sit back, relax and take in the panoramic views from the houses facing the Mawddach Estuary – one of the most stunning treasures of the Welsh coast.